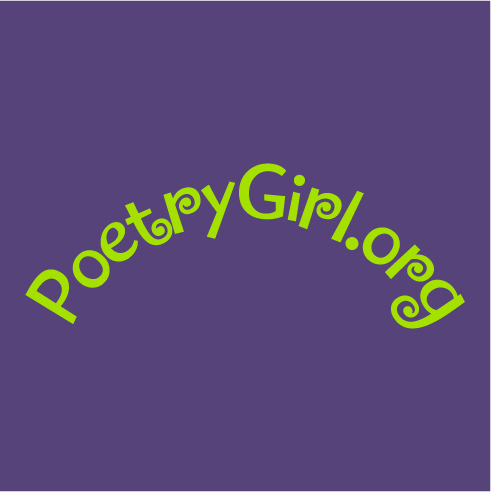 POETRY GIRL, a poem-play for three great causes! 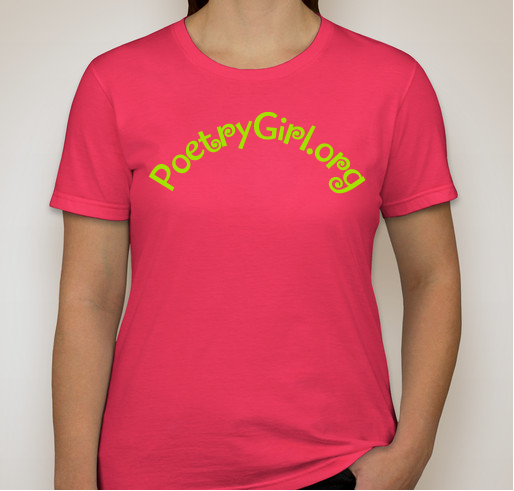 Visit www.poetrygirl.org! Buy a T to help dogs who help people; women & young women writers; & students at the University of Cincinnati, CCM Acting Program! 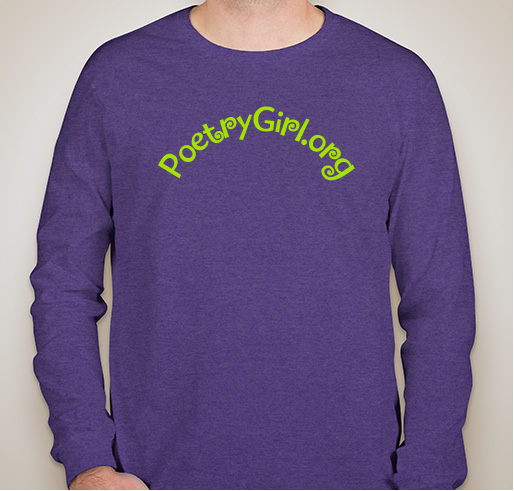 All funds raised will be paid directly to Richard L. Sippel for the Benefit of Three Causes: Circle Tail Service Dogs, Women and Young Women Writers at Women Writing for (a) Change and scholarships for students in the University of Cincinnati CCM, Acting Program..
Three non-profits in Greater Cincinnati will benefit from the sale of PoetryGirl.org t-shirts, as well as donations to download and listen to the recording or read the poem-play, POETRY GIRL at www.poetrygirl.org. The non-profit links: http://ccm.uc.edu/theatre/drama.html www.circletail.org www.womenwriting.org. 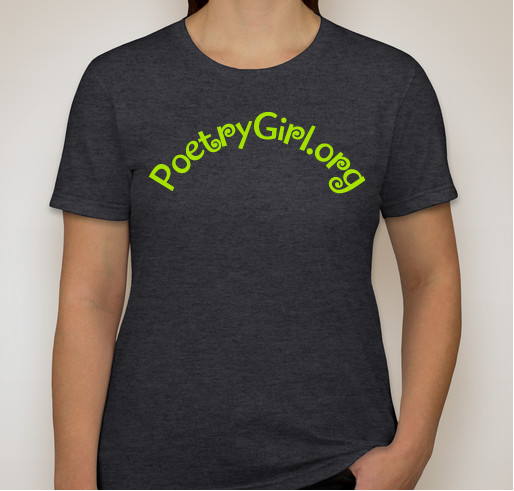 Want to support the causes and promote Poetry Girl! Love this play by Nancy Jones and her other writing. Her support of the three organizations is a wonderful tribute to her and the work of the organizations. This is a wonderful project which supports 3 very worthy beneficiaries. Perfect way to support three wonderful organizations and promote poetry!! 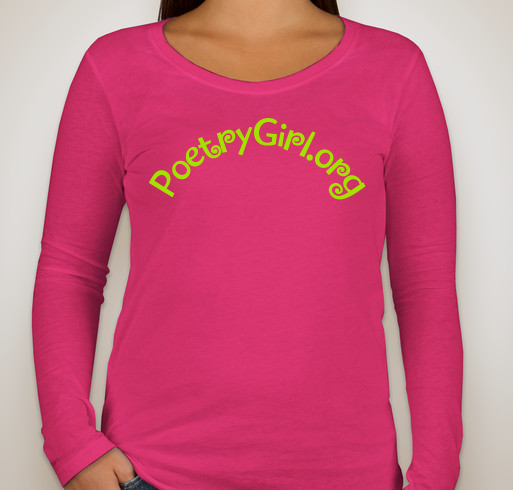 Share Why You Support "POETRY GIRL, a poem-play for three great causes! 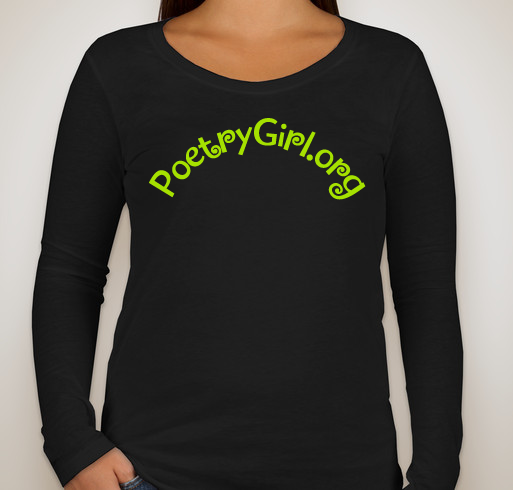 Visit www.poetrygirl.org!"